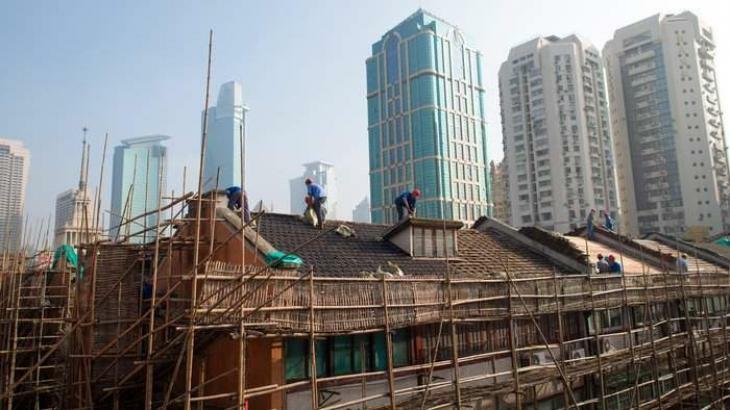 Beijing, (UrduPoint / Pakistan Point News - 17th Apr, 2019 ) :China's economy expanded more than expected in the first three months of the year as government moves to kickstart growth helped offset weak global demand and a US trade war, data showed Wednesday. The 6.4 percent reading was the latest in a string of figures indicating the world's number-two economy and key driver of global growth is stabilising after decelerating every quarter last year, though officials warned of headwinds. Officials pressed on with the drive to shift China to a more sustainable growth model, strengthened policies to counter the downturn and "spared no effort to put the policies into effect", said Mao. New credit flooded into the financial system last month, with the growth of bank loans and total outstanding credit accelerating -- thanks to measures to boost lending -- though analysts say it will take about six months to spark a full economic turnaround. The latest data showed retail sales for March rose 8.7 percent on-year after stagnating at 15-year lows for three months, though data Friday revealed imports plunged in the first quarter, feeding worries about weak demand.